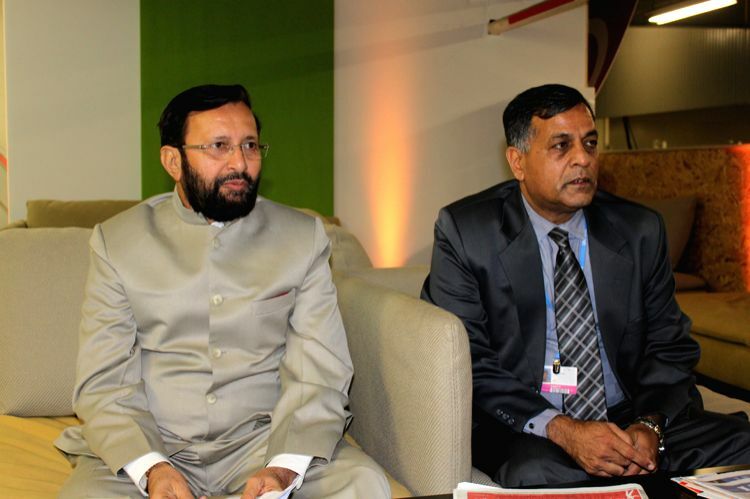 Paris (France): Union Environment Minister Prakash Javadekar and Secretary Ministry of Environment, Forests and Climate Change, Ashok Lavasa at at the CoP21 French Presidency office in Paris, France. 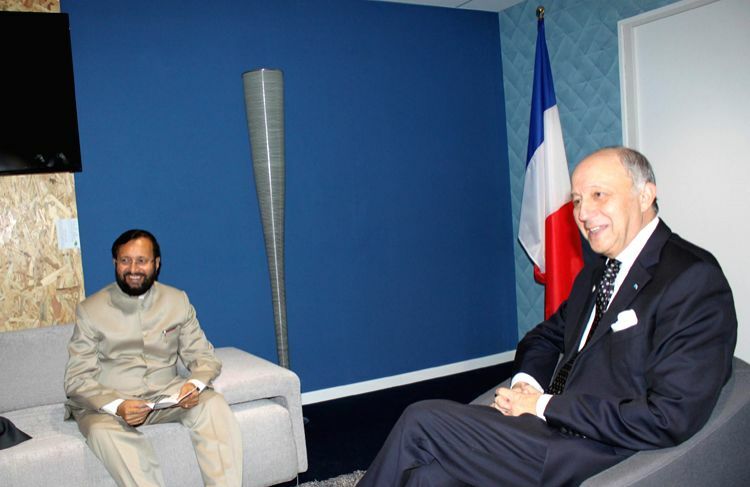 Paris (France): Union Environment Minister Prakash Javadekar French foreign Minister Laurent Fabius at the CoP21 French Presidency office in Paris, France. 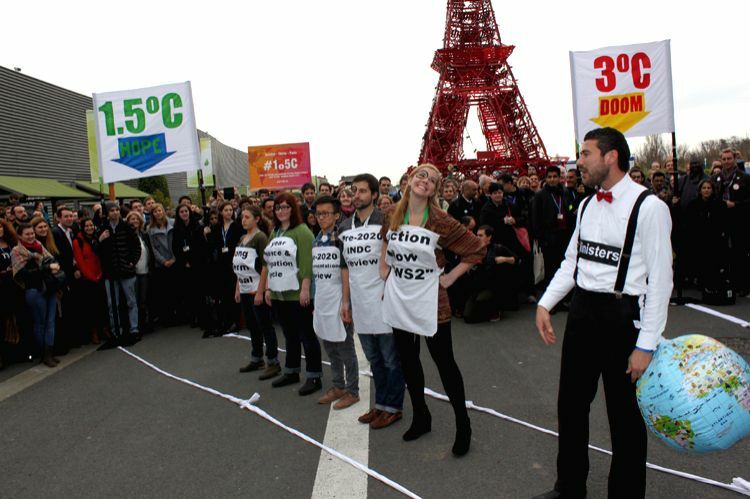 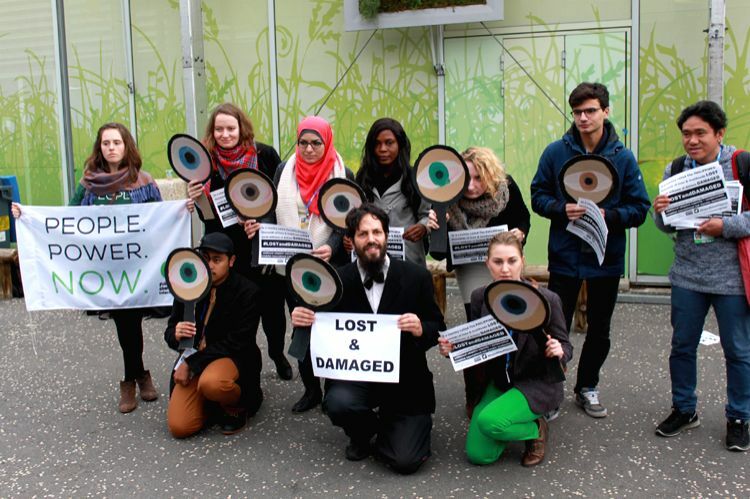 Paris (France): NGOs say the ministers have to be brought in line on negotiations in front of a mock Eiffel Tower at CoP21, Paris, France. 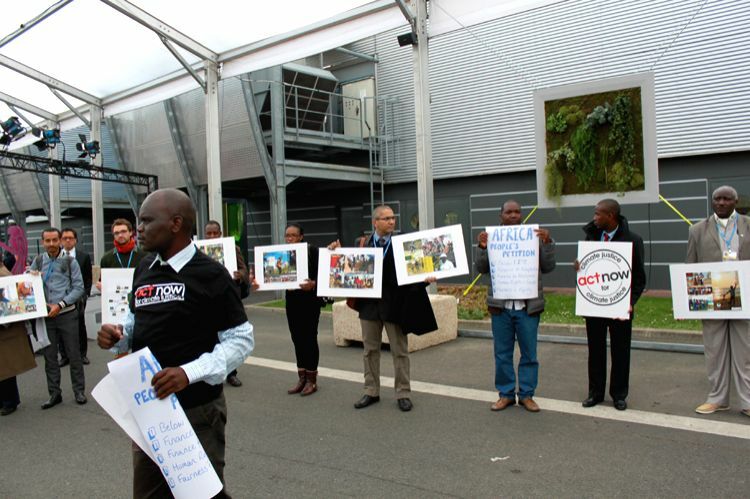 हरियाणा: लोकसभा चुनावों में किसे मिलेगा डेरा सच्चा सौदा का समर्थन? 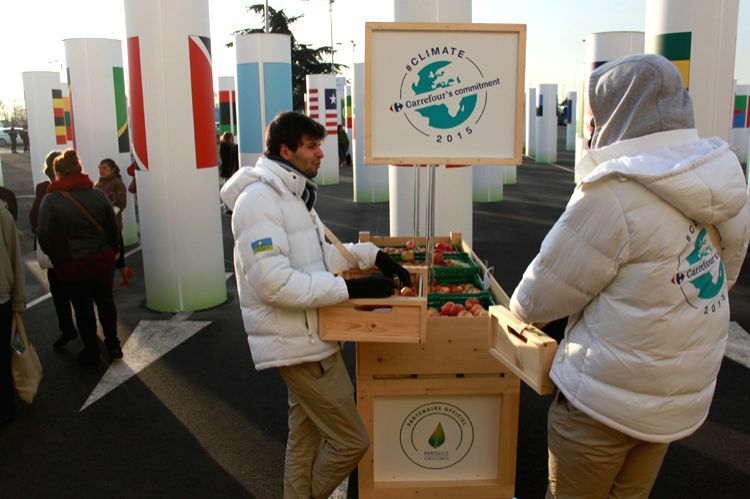 Paris (France): Free Apples at CoP21: Apparently Carrefour believes an apple a day keeps the warming at bay.